It’s funny that for all the “big” toys you remember and loved as kid – your Star Wars, your Transformers, your GI Joes – sometimes it was the small, “cheap” things that ended up making the biggest difference. My parents recently cleaned out their attic and with it came boxes of my old stuff. From 3rd grade homework to trophies to used coloring books, my mom kept it all. My pre-school registration papers were in there (it was about $20/week for 5-day care), all the way up to high school reports. 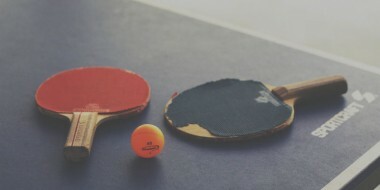 Most of it is daily homework that has no value, even from a nostalgia standpoint. But every so often, a box will have some truly wonderful artifacts from childhood. Sure, there is lots of Star Wars toys and comic books, but among those pieces of history that will never die, I found one thing that I had forgotten about and it brought back a rush of memories like never before. 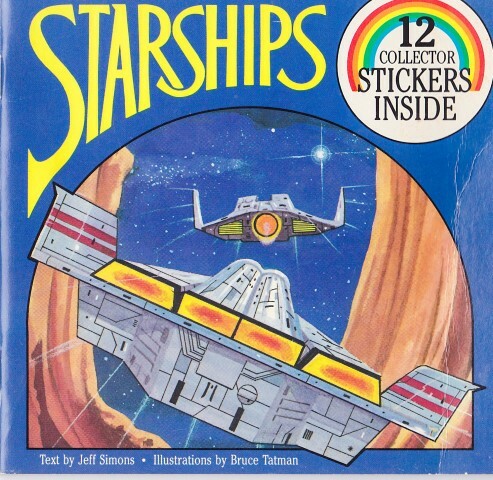 I couldn’t tell you where or when I got the sticker book, Starships, but it was one I absolutely loved and cherished (and apparently, so did my mother). It’s a cheap little book, only a $2 cover price. It came with 12 stickers that are long gone. It looks like one of those books you find at Cracker Barrel or some other roadside stop that parents buy to keep their kids quiet…and that might of been the case for this book, I don’t know…but that didn’t matter to me, then or now. 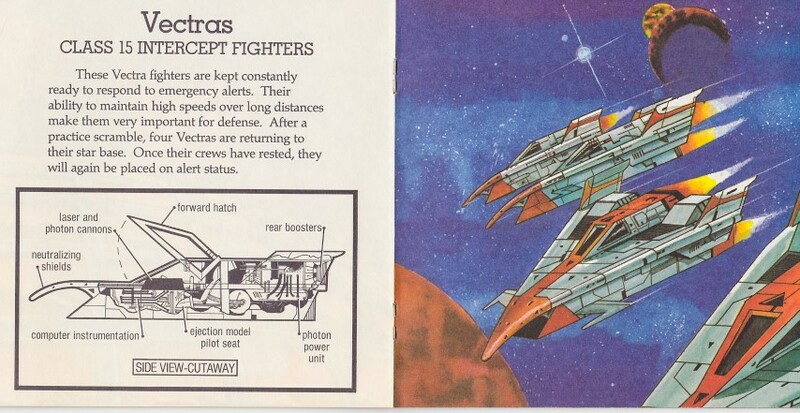 I loved looking through Starships because of…well…the starships. 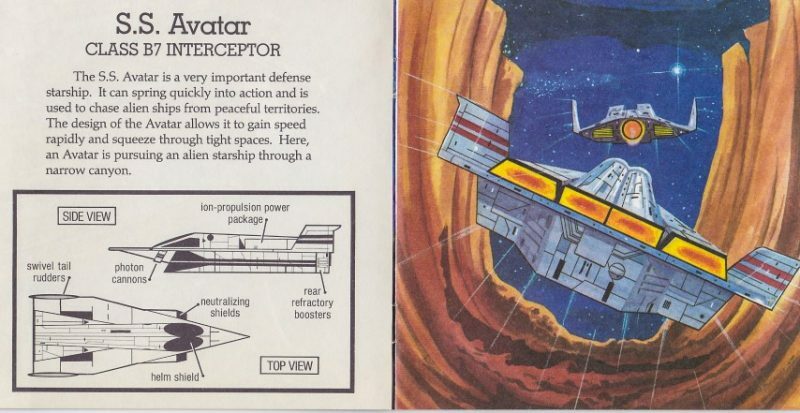 Spaceships of every type were drawn in full color. And that was the key, they were drawn. These were fictional spaceships, not the space shuttle or anything like that. 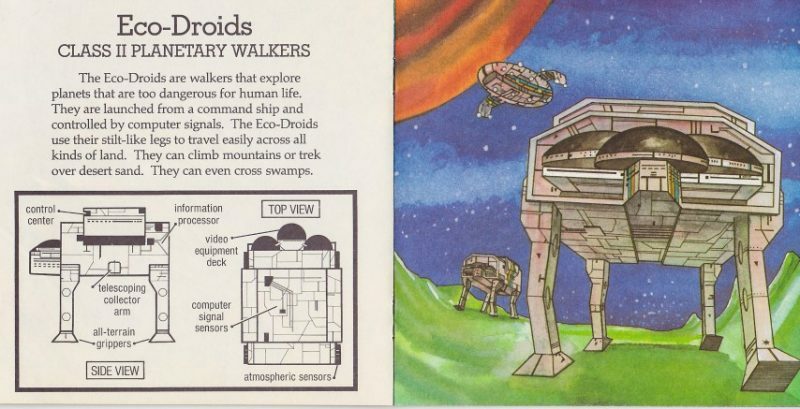 I was a Star Wars kid and all of these things fit the mold, and I loved them. But Starships was most important and more memorable to me as a book of drawings. I used to draw my own spaceships all the time, and the ones in Starships were often my guide. I would try to duplicate the detail, the perspective…everything…and this was well before I knew what those techniques and words even meant. Heck, I probably even had backstories for each ship. I knew which ones were Good Guy ships and which ones were Bad Guy ships. 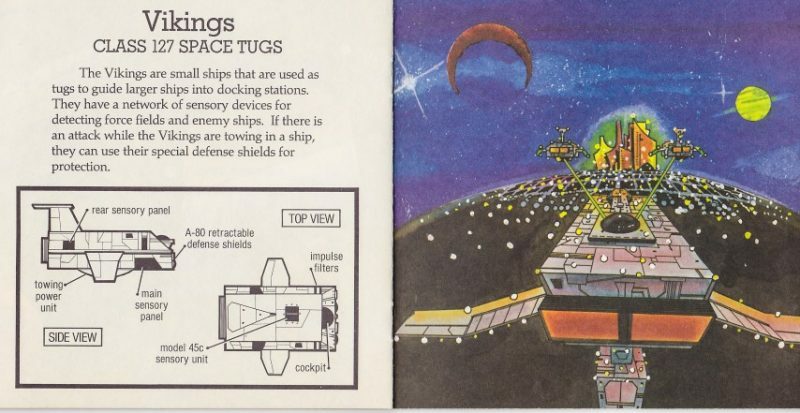 Starships was inspiration for me that lasted well beyond 1983 when the book was published. And now that the book has resurfaced, it might be inspiration again, for me or my kid. You never know. Looking through the book now some 33 years, I wonder more about how it came together. 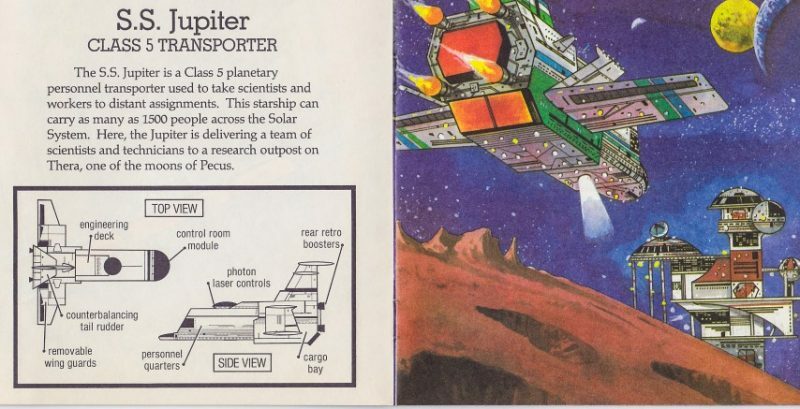 I have a hunch that the illustrator, Bruce Tatman, made these space drawings on commission or was working for a publisher. Someone told him, “draw some spaceships,” so he did. And then those drawings were used all over the place in various books of shapes, sizes and types. He maybe even never knew where they ended up. Then the writer, Jeff Simons, was told to write a little story for each drawing. The two guys probably never met or knew each other. Actually, I was thinking it would be even more awesome if all these starship drawings came from one, giant, poster-sized drawing and then they cropped it down to use in books. Boy, would I love to have that giant poster. Of course, I could probably ask Bruce Tatman himself…I found him on Facebook and he’s still an illustrator, so maybe that will be Part 2 of this little journey back in time. Until then, lets just enjoy the all that is Starships. Or just skip to the gallery. Despite Starships being more or less a drawing reference for me, there was a story being told. You’re a pilot and as you travel you’ll travel through the galaxy and see wonderful things…like these starships. The opening page is very Wing Commander, if you ask me, and I’m okay with that. Looking at the SS Rostov now, I think, “look at all those lights!” My goodness, so many. Every drawing had a technical readout and mini story, which only added to the coolness of the book. The cover photo, which could only remind young me of the trench run in Star Wars. Looking at this now, I can’t help but wish the art was at a different angle. The technical drawing makes the SS Avatar pretty sweet looking but the art doesn’t really give you much to go by. I don’t know what’s cooler here, the spaceship or the installation its going to. Not sure if that’s a factory or someone’s intergalactic house…I’d like to think the latter. You know, just another daily commute back home flying the SS Jupiter. I’m guessing young Brian didn’t find Page 5 all that interesting but I love it now. Plus I find it fascinating that the spaceships aren’t even the focus, really. The giant windows of the space station or whatever is the real star of this layout. 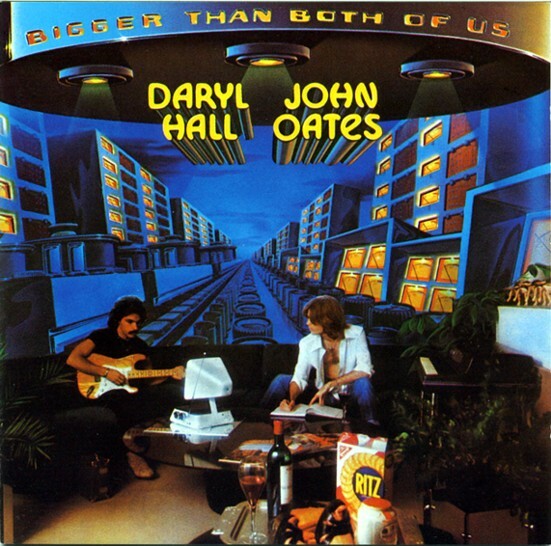 Although, now I’d like to think the inspiration for this artwork was the Hall & Oates Bigger than Both of Us album cover. Page 6 is the money shot. 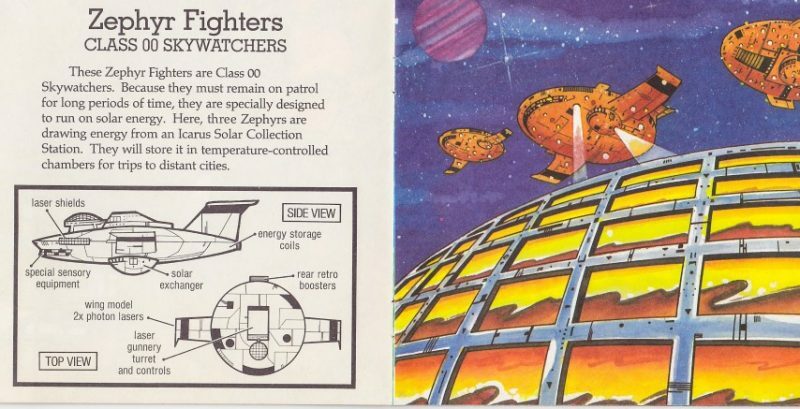 I thought these were the coolest spaceships then and I think they are now. This drawing most certainly contributed heavily to the reason why all my spaceships had “beaks” and were very triangular. I’d be happy with a whole fleet of these things. Not everything was a starship, however. Here is your requisite “big walker robot thing that carries people,” or at least that’s what I always thought it was. I mean, this is a poor man’s AT-AT, right? Looks more like a Go-Bot to me now but hey…the domes in the front are pretty sweet. This is one of those drawings that makes me think all of these pictures came from one, single giant picture. The text is talking about the little shuttle that’s going inside the big ship. 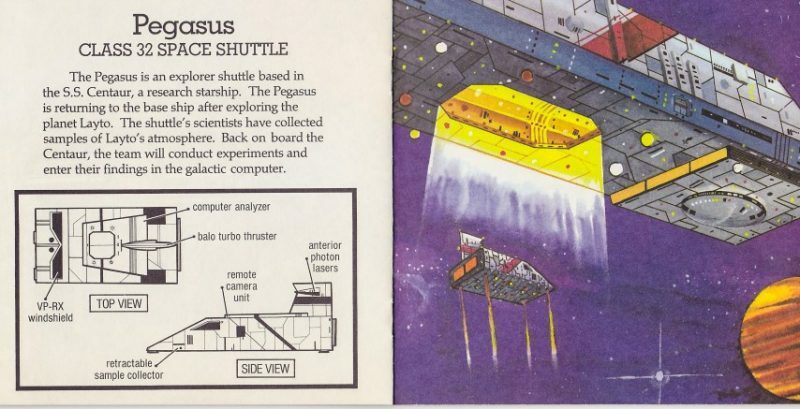 Heck with the Pegasus, I want to know about that big frigate…the SS Centaur. I guess it was a package deal. Here again, the artwork shows some cool mega ship heading towards a city but the story is about those two, tiny little ships with their lasers hitting the big ship. The story says they’re tug boats…interesting? Not really. Again, talk to me about that super ship but either way, the drawing is super cool. Here we go…money shot #2. This was the Bad Guy ship of the bunch…I mean, it’s black, that means evil, right? 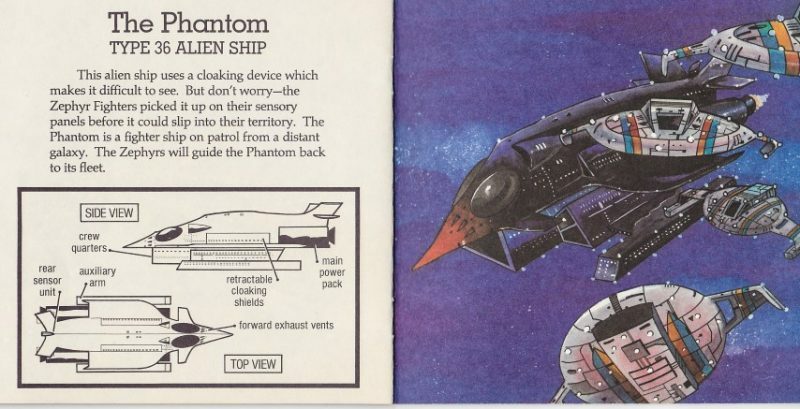 Now if only those weak little UFO-style spaceships would get out of the way so we could see the entire Phantom in all of its bird-like glory. 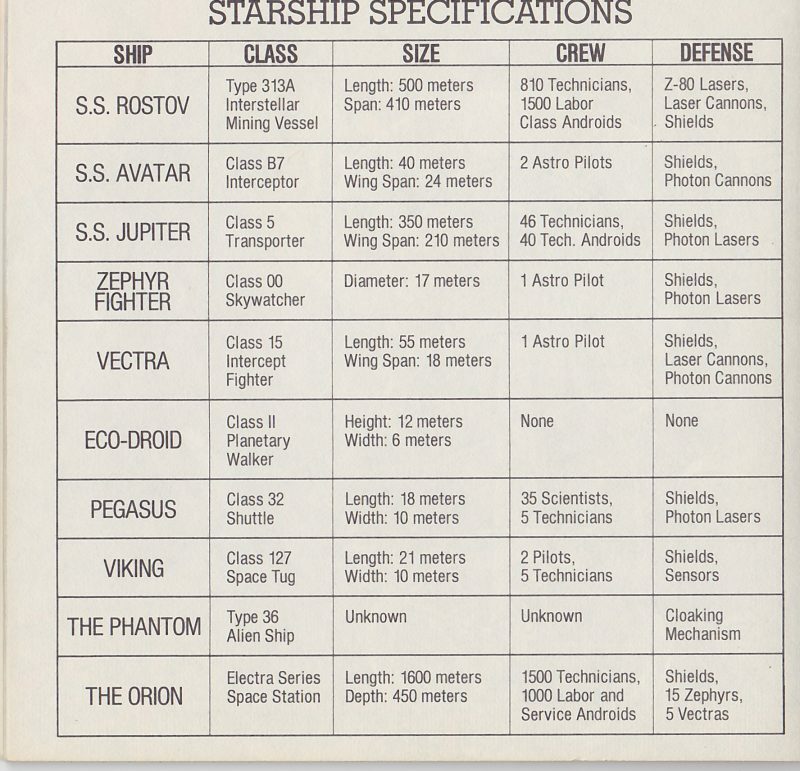 What would any sticker book of starships be without a index of technical specifications? Crap, that’s what. Pure crap. 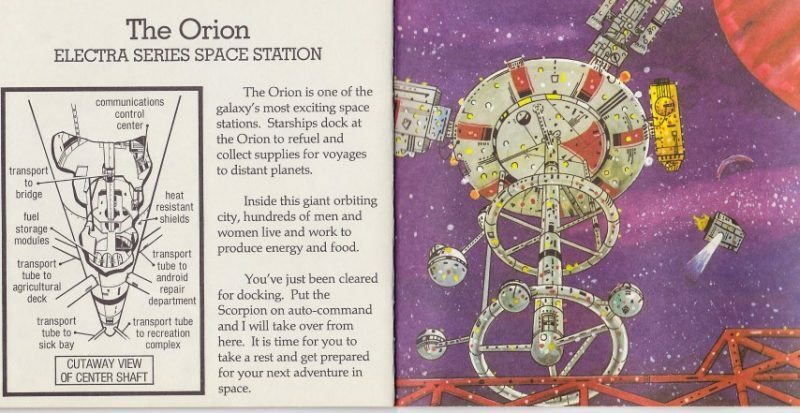 I doubt Mr. Tatman or Mr. Simons expected their contributions to some little sticker book to amount to much…and maybe it didn’t in terms of business and sales, but this book made a small boy in Ohio very, very happy and helped guide him into a world of art, drawing and science fiction. And today, as a parent, it really makes me think about all the “big, cool” toys I buy for my kid. I makes me think that, yeah, she’ll love those toys and probably remember them but sometimes it’s the little, cheap things that can make the biggest impact overall. That cheap, little, generic trinket toy at the checkout aisle might be overpriced at $2, but it could be the one thing that grabs your kid’s imagination like no other. It might end up being more important to them than the $25 action figure castle they really want for Christmas. As for you, Mr. Bruce Tatman…thanks. You’ll be hearing from me soon.